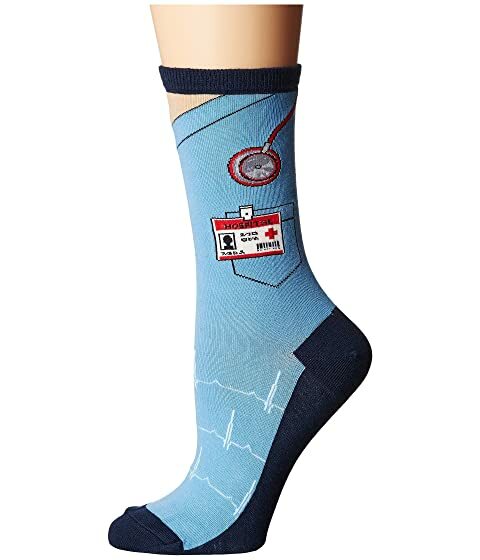 Gift the Socksmith® Scrubs socks for your favorite doctor, nurse, or medical assistant! 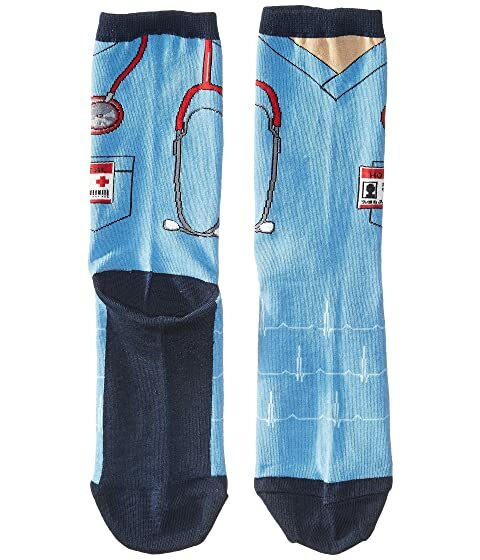 Get treated with care by Socksmith! 63% cotton, 34% nylon, 3% lycra® spandex.